Marija Matulionytė obtained her PhD in physics in Vilnius University, Lithuania in 2017. Her doctoral research focused on spectroscopic characterization, intracellular accumulation, and cytotoxicity of luminescent gold nanoclusters. 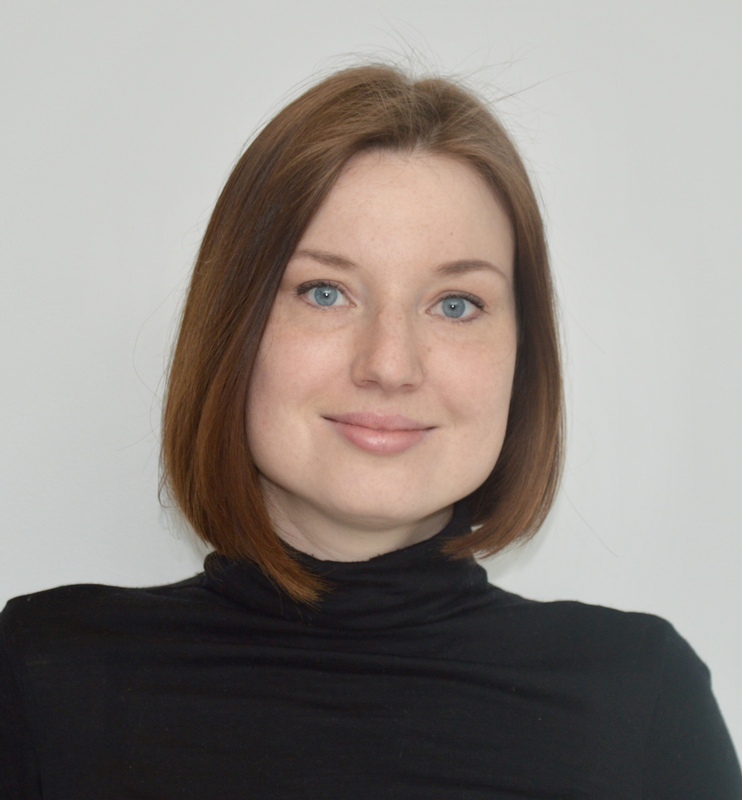 During the Post Doctoral research in Vetrone group her main focus of interest is development and characterization of nanoparticles for luminescence imaging and temperature sensing applications, particularly, but not limited to rare earth doped nanoparticles. Marija is passionate about advancements in technology, pushing the boundaries of scientific innovation in biomedical research and healthcare system. 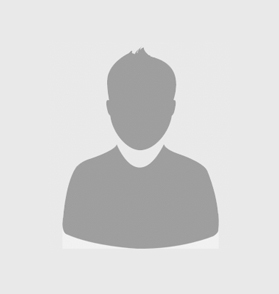 Dr. Ting Cheng joined Vetrone Group as Post Doctoral fellow in 2017. 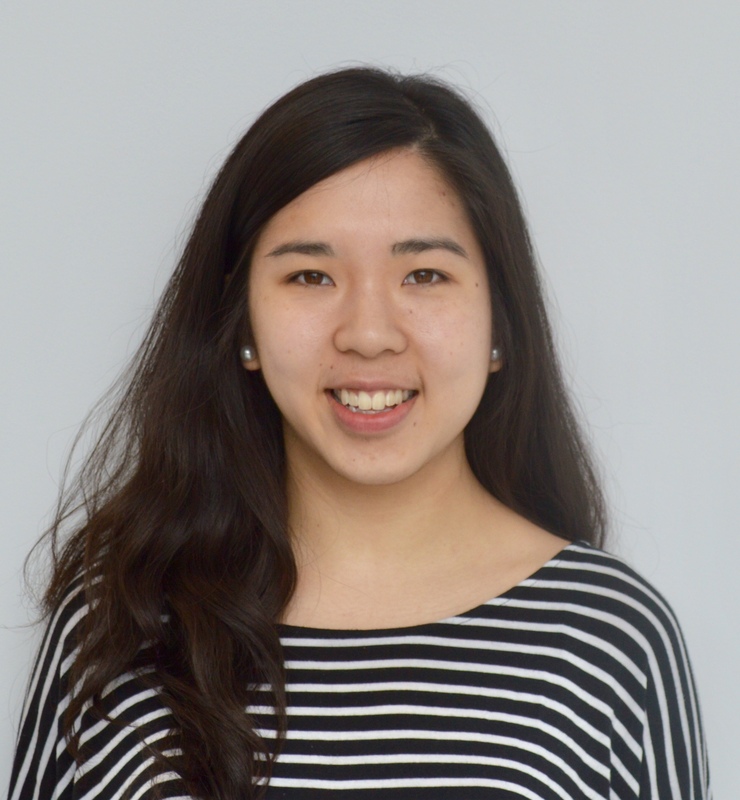 Currently, her research focuses on 1) synthesis of small and bright lithium-based rare earth nanoparticles; 2) study of different lithium-based rare earth nanoparticles. Formerly, Dr. Cheng has studied light-stimulated sustained on-demand drug delivery in Nanyang Technological University, Singapore and earned her PhD in Material Science and Engineering there. Dr. Chanchal Hazra was born and grew up in India. He received his Ph.D. in Chemical Sciences at Indian Institute of Science Education and Research (IISER) Kolkata, India in 2015, where he studied rare earth-doped luminescent nanoparticles for sensing and catalytic applications. After his Ph.D. Dr. Hazra worked as FAPESP Post Doctoral fellow at the State University of Sao Paulo, Brazil for over two years. During this post-doc he studied the design of rare earth-based coordination polymer microfibers for selective metal ion sensing, developing rare earth-based novel core/shell(s) nanoarchitecture and exploring them in pollutant degradation, sensitization, bio-sensing and therapy application. 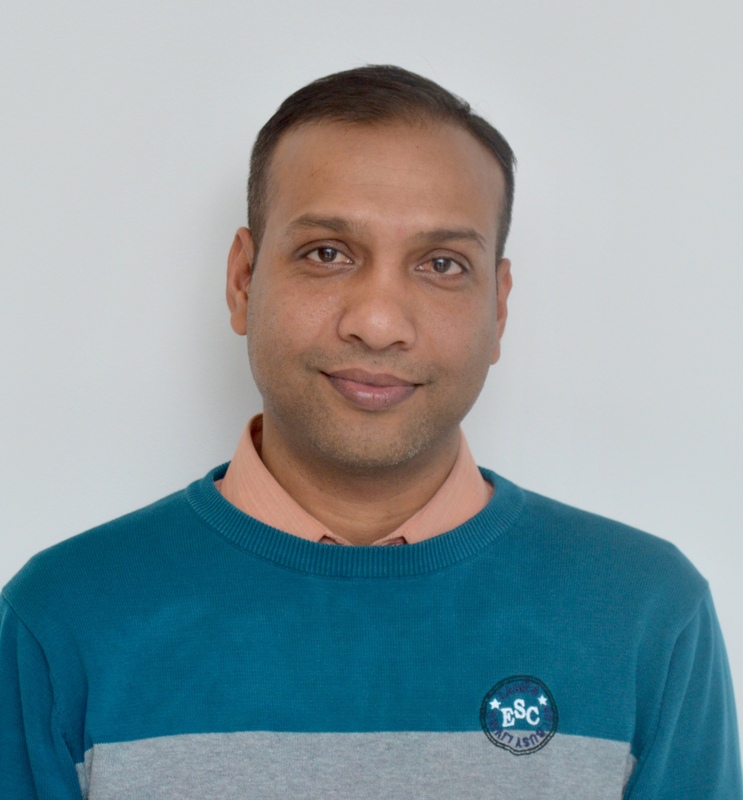 Currently, Dr. Hazra is working as Post Doctoral fellow in Vetrone Group at EMT-INRS. His research interest is on the development of rare earth-based multifunctional nanoplatforms, excited by near-infrared light, for applications in theranostics (therapy and diagnostics). 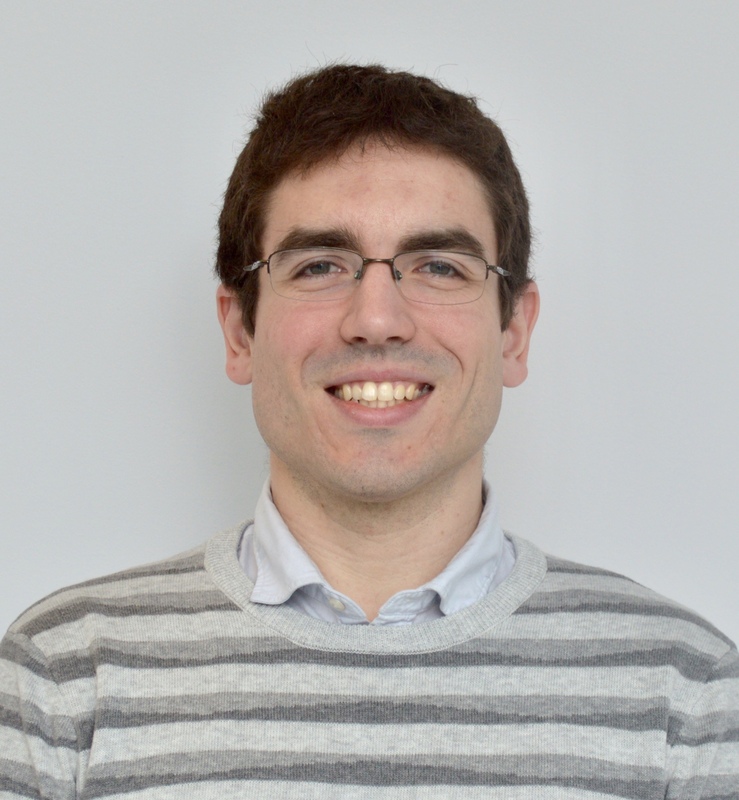 Born in Spain, Lucas obtained his PhD in 2014 at University of Santiago de Compostela, where he studied the electronic and structural properties of doped III-V semiconductors using DFT methods. His first Post Doctoral research experience was gained at Ohio University, where he worked with Prof. Alexander Govorov in the field of theoretical Plasmonics. The topics that he engaged in include hot electron generation for plasmon-enhanced photovoltaics, photocatalysis and photosensing, chiral molecular sensing, energy transfer and photoheating. From 2017, he holds a joint Post Doctoral fellowship from the Institute of Fundamental and Frontier Sciences (UESTC, Chengdu, Sichuan, China) and EMT-INRS. This period is offering him the possibility to engage in rich collaborations with experimental scientists working in different fields of Material Science and Nanotechnology. Particularly, working within Vetrone Group is allowing him to explore questions around thermal effects in the nanoscale, combining plasmonic photoheating techniques and rare earth-based optical thermometry. 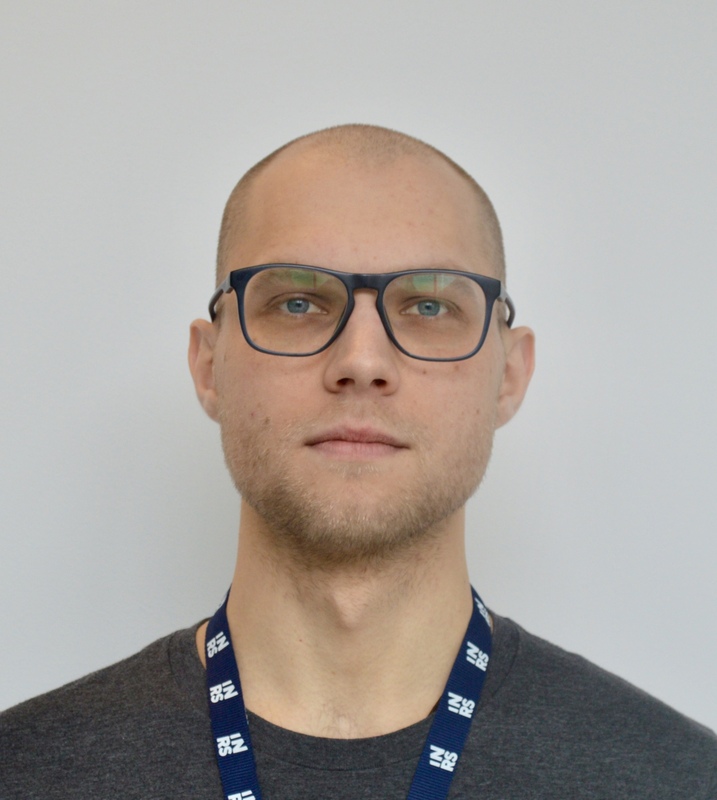 Originally from Lithuania, Artiom has obtained his bachelor's degree in physics from the Vilnius University (Lithuania), and later on a joint master's degree in optics and photonics from the Université D'Aix-Marseille (France) and the Karlsruhe Institute of Technology (Germany). 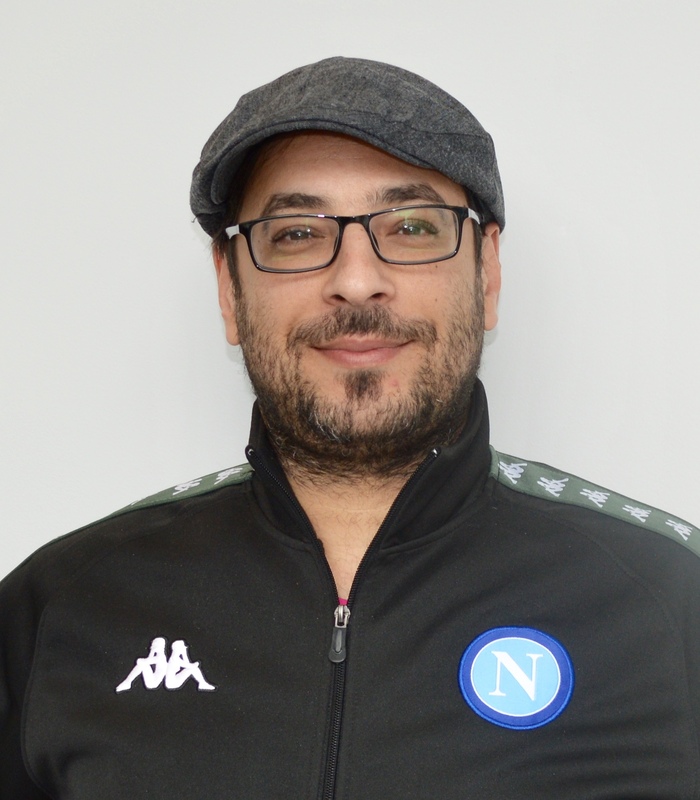 Since fall 2015 Artiom is part of Vetrone Group at EMT-INRS, where he works on the development and studies of rare earth doped nanoparticles (RENPs). His interests encompass fundamental as well as application directed research on RENPs' optical properties, with particular interest towards optical temperature sensing via upconversion and downshifting emission of RENPs. Fan Yang received his BSc and MSc degrees in Materials Science and Engineering from China University of Geosciences in 2010 and 2013, respectively. 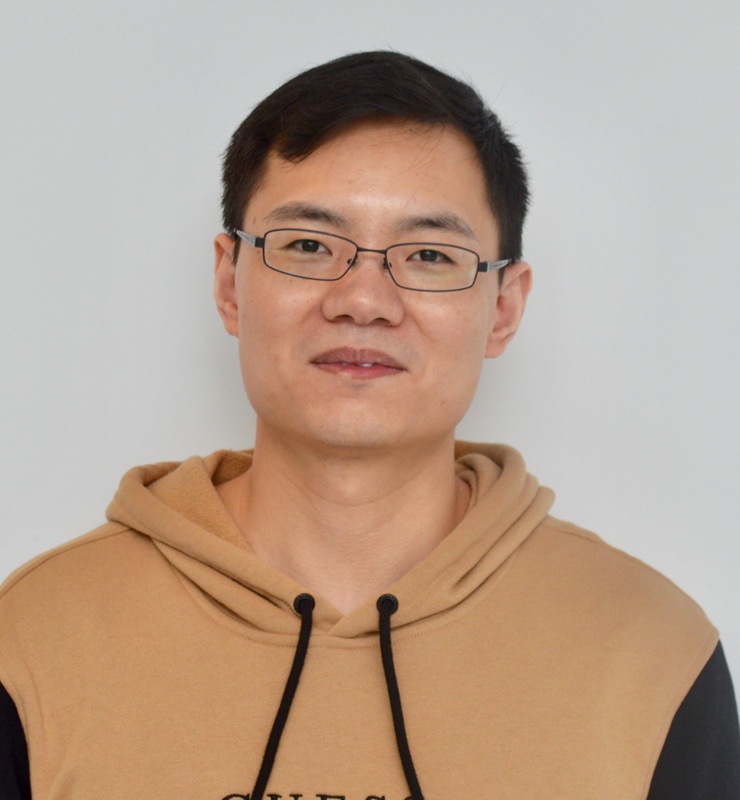 He is currently a Ph.D. candidate under the supervision of Prof. Dongling Ma and Prof. Fiorenzo Vetrone at EMT-INRS, and Prof. Xinyu Liu at University of Toronto. His current research interests mainly focus on design and development of multifunctional nanoplatforms based on superparamagnetic nanoparticles, near-infrared excited quantum dots and rear earth doped nanoparticles, as well as their application in cancer diagnostics and therapeutics.